Yield Curves: What Are They and What Do They Mean? 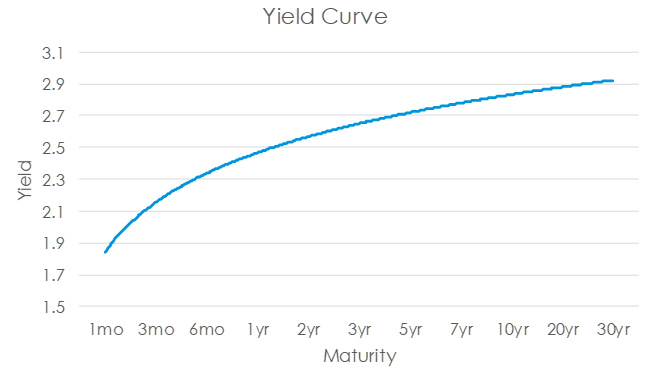 The yield curve is a graph that plots the cost of borrowing across a range of maturities. As an example, the illustration [below] shows longer-term securities, such as those with 30-year maturities, offer a yield higher than shorter-term securities. An upward-sloping curve such as this is typical in a normal economic environment, as investors typically require higher returns for longer-dated securities, given the risk of long-term uncertainty. What Exactly Is the "Middle Market?" 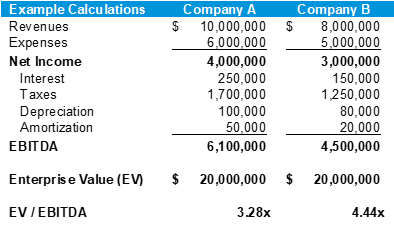 ​The definition of the middle market can vary from source to source. In general, it is the layer of companies that are larger than "small businesses" but smaller than large multinational corporations, such as Exxon Mobil and Google.